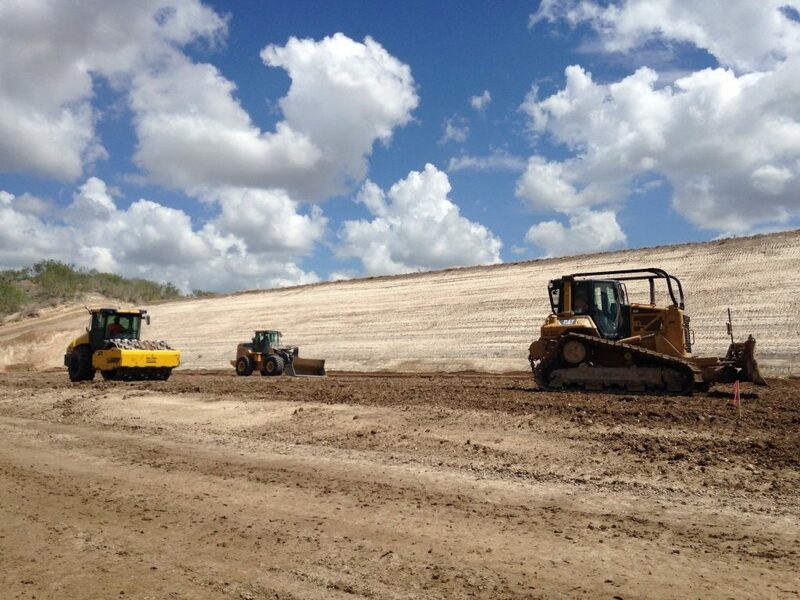 Heeter Geotechnical Construction, LLC is a Heavy Civil General Contractor specializing in Dam Rehabilitation, Dam Remediation, Water Resources, and other Heavy Civil Construction projects. HGC partners with the other members of the SDI family to offer exceptional service to its clients. HGC stands ready to accept new challenges and new business partnerships that allow all parties to capitalize on their specific areas of specialty. If you have a particular project or are interested in future pursuits please feel free to contact us. HGC is a multi-faceted Heavy Civil General Contractor capable of handling the most complex projects and toughest challenges nationwide. Our in house expertise is combined with unparalleled resources which deliver unrivaled solutions for our clients each day.